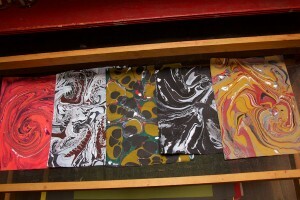 Join Cristina Hajosy for an art workshop exploring the decorative art of paper marbling. 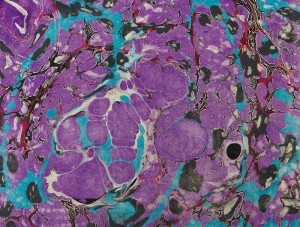 We’ll focus on Turkish-style marbling. 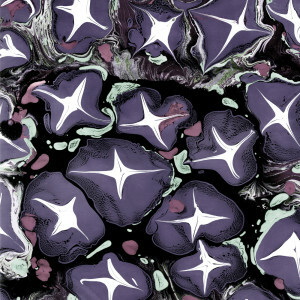 This method, “Ebru”, can produce lovely figurative designs of fish, flowers, birds, and abstract shapes or go with the traditional combed patterns. Your floating designs may be free-form, combed, or even blown. Marbling with Tapas from 6-10pm on Friday, June 22, 2018 at Hajosy Arts, Canton, Mass. 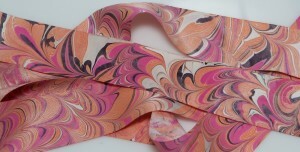 Marbling on fabrics! 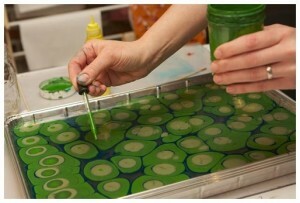 Come join Cristina in her studio for a full day of Marbling. Sunday, June 3, 2018 from 10am to 4pm. Includes all the materials, technique handouts, and lunch! Pre-made silk scarves in several sizes, silk handkerchiefs, ribbons, and a wide variety of cut yardage in cotton, linen, rayon, polyester and blends. Explore the process with both traditional and contemporary approaches to this fascinating art form. 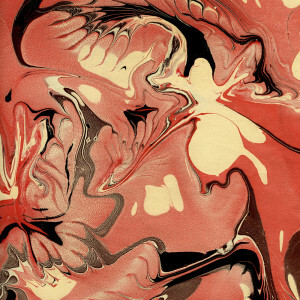 Join Cristina Hajosy for an art workshop exploring the decorative art of paper marbling. 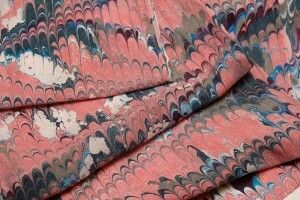 We’ll focus on Turkish-style marbling. 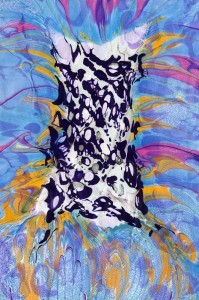 This method, “Ebru”, can produce lovely figurative designs of fish, flowers, birds, and abstract shapes or go with the traditional combed patterns. Your floating designs may be free-form, combed, or even blown. Marbling with Tapas from 6-10pm on Friday, May 25, 2018 at Hajosy Arts, Canton, Mass. 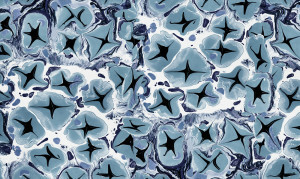 Join Cristina Hajosy for an art workshop exploring the decorative art of paper marbling. 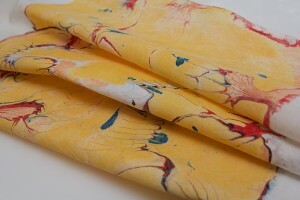 We’ll focus on Turkish-style marbling. 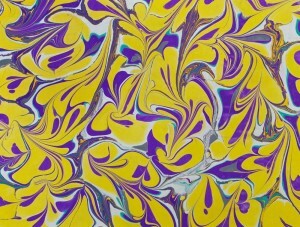 This method, “Ebru”, can produce lovely figurative designs of fish, flowers, birds, and abstract shapes or go with the traditional combed patterns. Your floating designs may be free-form, combed, or even blown. Marbling with Tapas from 6-10pm on Friday, April 20, 2018 at Hajosy Arts, Canton, Mass.